New Corporate Headquarters Now Open! 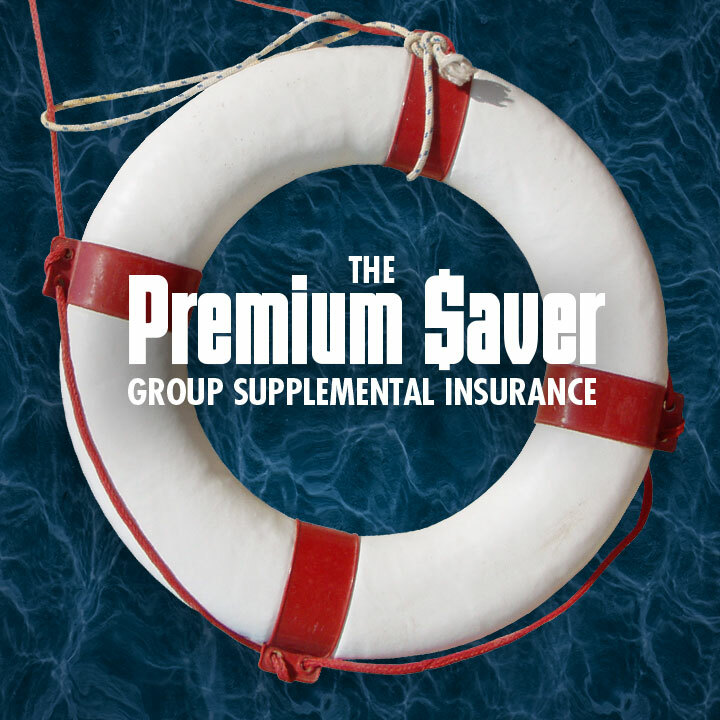 This portal allows individual clients to manage their existing insurance policies. A secure place to manage participants in your company’s MWG product or plan. 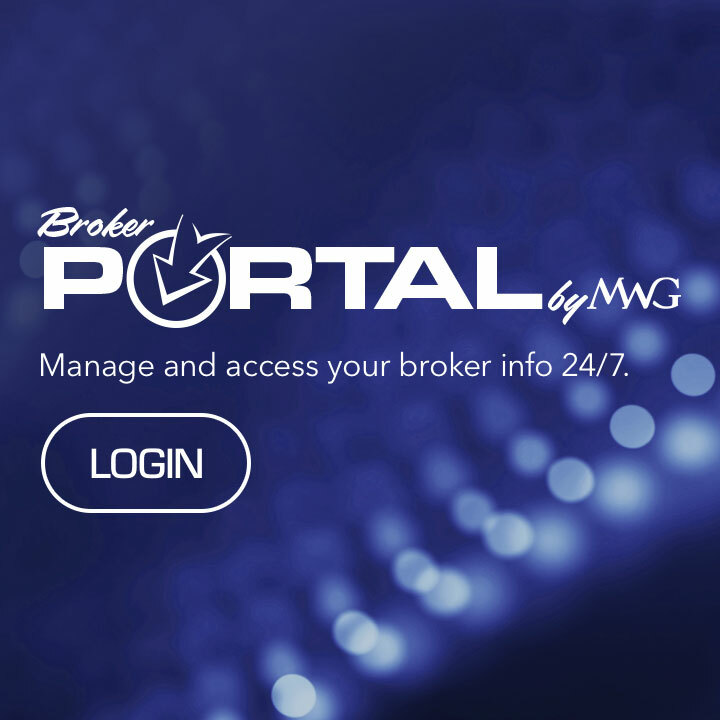 This portal allows insurance agents to manage and access their info 24/7. 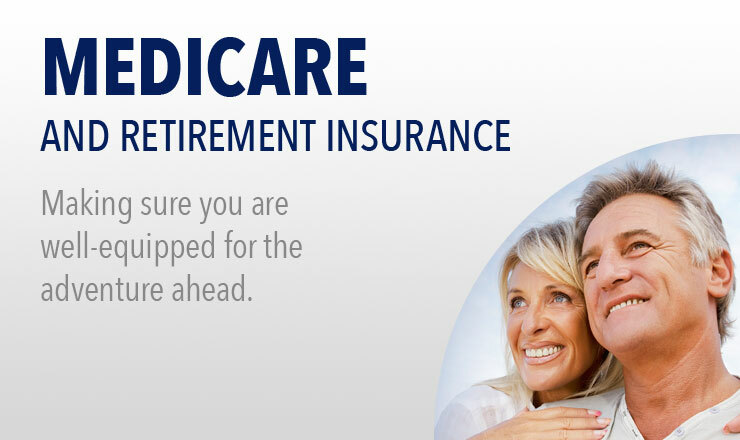 Secure Online Storage for your Insurance Information. 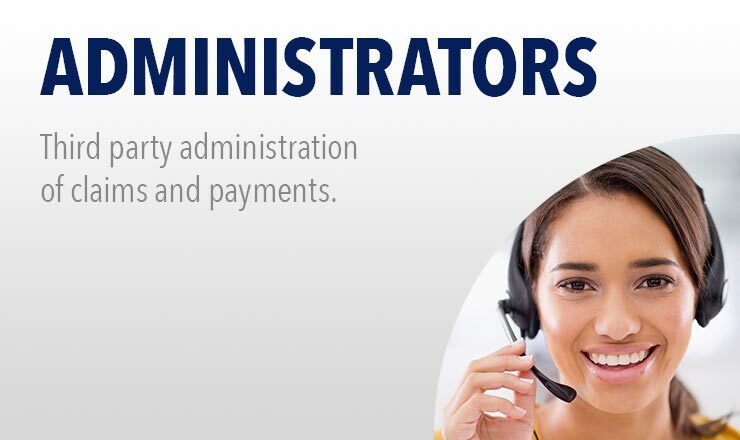 Big company strength, small company service. John J. Morgan and David R. White founded Morgan White Group, Inc. in 1987. 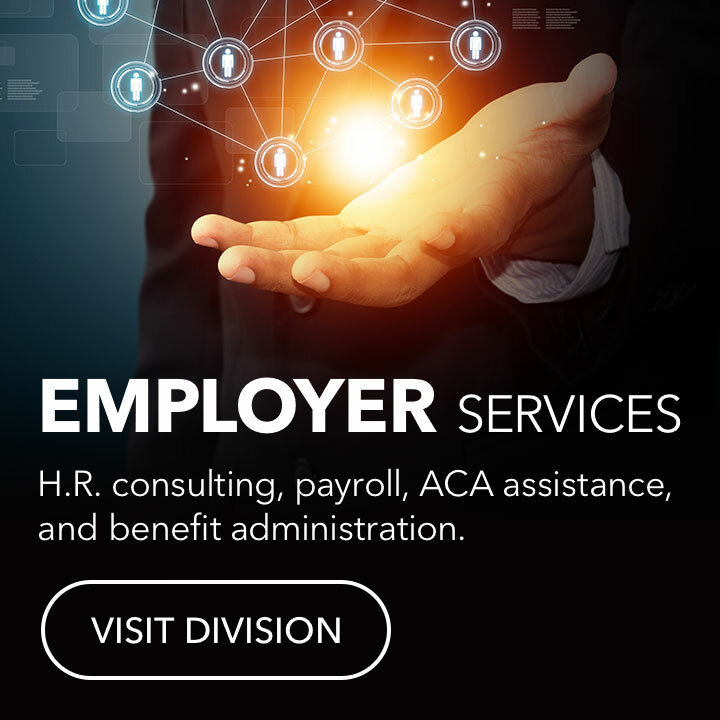 The business started out primarily focusing on payroll deduction of supplemental insurance products. 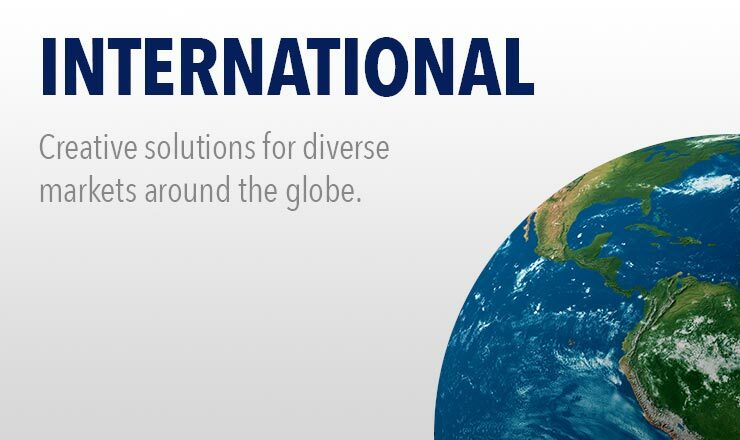 Today, Morgan White has grown into a holding company comprised of 11 wholly owned subsidiaries. The Morgan White Group of companies now includes: two sales agencies, MWG Employer Services and MWG Senior Services; two third-party administrators (TPAs), MWG Administrators and MWG International; MWG Broker Services focuses on developing niche products which create solutions for brokers across the country; and a reinsurance intermediary, MWG Reinsurance, Inc.
Our success has been achieved by delivering insurance products to the marketplace not found anywhere else. Our company's guiding principal has been to find a market, either under-served or not served at all, and design a product to fit that market. 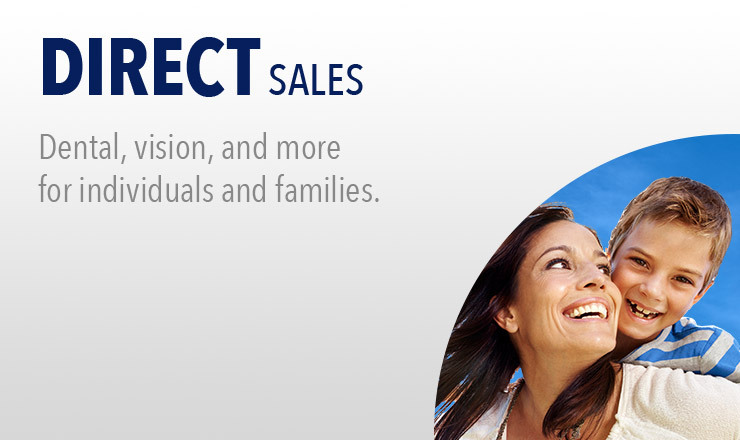 At Morgan White Group, we look forward to the challenge of solving customers’ medical, dental and vision insurance needs today, and in the future. 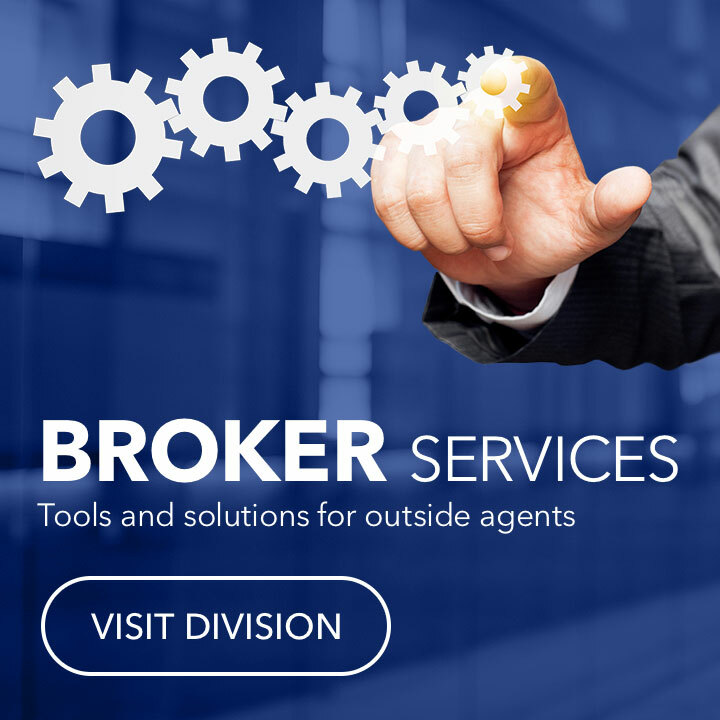 We are committed to making the investment in technology, equipment, and personnel to provide our customers with the latest, most up-to-date tools available, to solve their insurance needs. 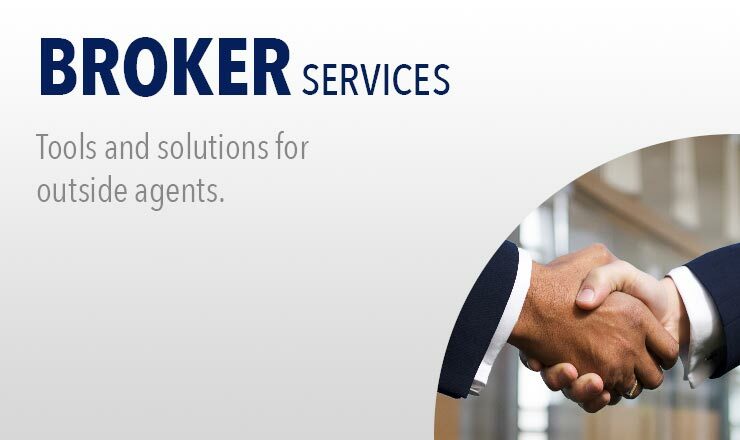 Manage and access your broker info 24/7. 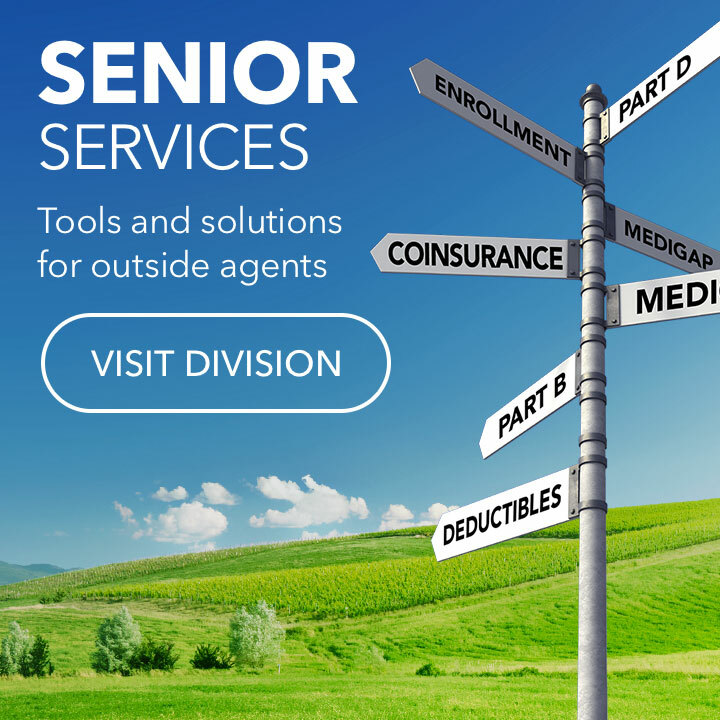 Tools and solutions for outside agents. 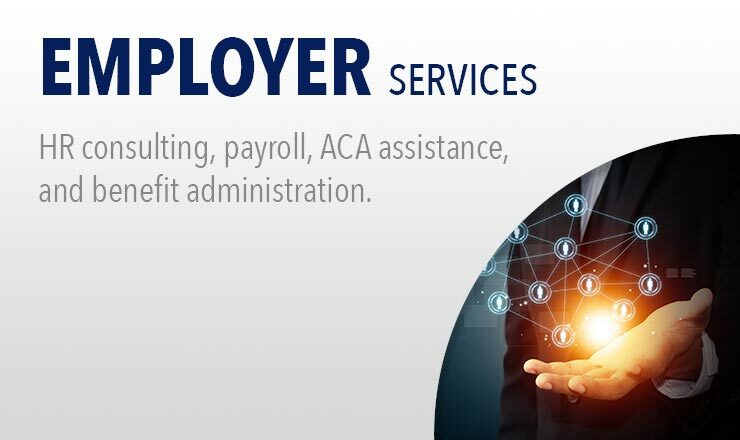 HR Consulting, payroll, ACA assistance, and benefit administration. 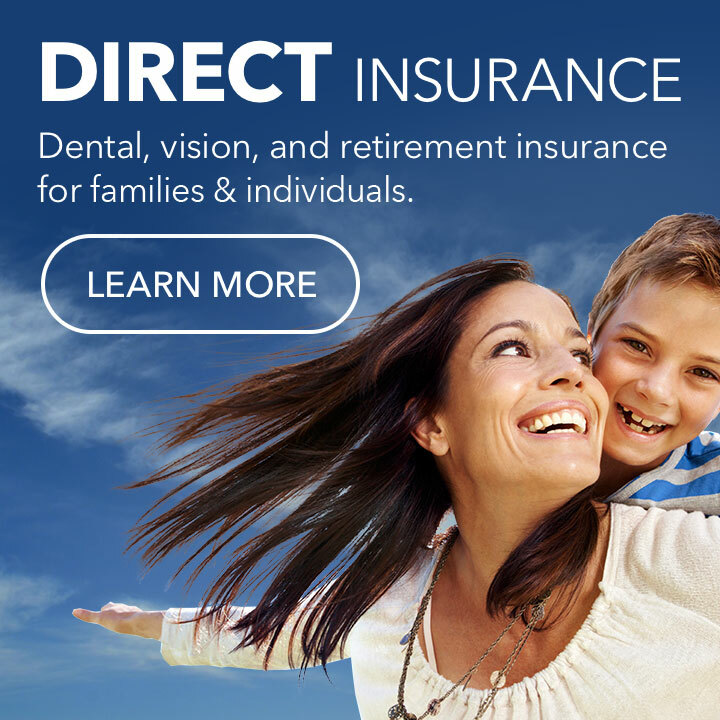 Dental, vision, and hearing insurance for families and individuals.